The retail industry and music critics have spilled a lot of ink and a bit of angst about how Beyonce just released her new album. By going directly to digital with a surprise social media announcement and no formal marketing campaign or retail partner such as Target, many industry watchers noted how she broke all the rules and rewrote the playbook on how to launch new music. In reality, Beyonce didn’t write new rules, she ingeniously employed existing rules in an orchestrated way. Instead of using one or two effective marketing drivers, she used many at the same time. Musicians refer to such a composing strategy as poly-rhythms. That is, using a multiple set of of rhythms that follow the same meter to create a musical impression. Beyonce ingeniously applied music theory to marketing. 1. Brand Awareness: Yep, she has it. Her concerts are all sell-outs, and her Super Bowl XLVII half-time audience of 104 million viewers only solidified her world-wide superstar status. Her 54 million Facebook likes are more than Target and Walmart combined. 2. Emotional Bond: Has that too. Her fans bought so many of her previous four albums that they all debuted at #1 on Billboard. This intense bond gave Beyonce and her marketing team every reason to believe she could mobilize that bond to respond to a new album. They did. 3. Product News: “Surprise.” Everyone loves a surprise, and Beyonce’s 8.5 million followers on Instagram were rewarded with the exclusive video announcement on December 12 of her new album–the ultimate product news. 4. Activation: By making the new album–14 songs and 17 videos–immediately available on iTunes, there was instant incentive to buy now. In today’s social media environment, that provides a psychological motivation for fans to buy the new album before their friends so they could be among the first to share their reactions. It worked. The sale of 828,777 albums in the first three days smashed all iTunes records. 5. Loyalty: Here again, Beyonce rewards her most intense followers not only with the exclusive first news, but also with the reward of being the first in the world to preview and buy her new album on iTunes. The clear message: if you’re a fan, you have to follow Beyonce on social media to be in the know. 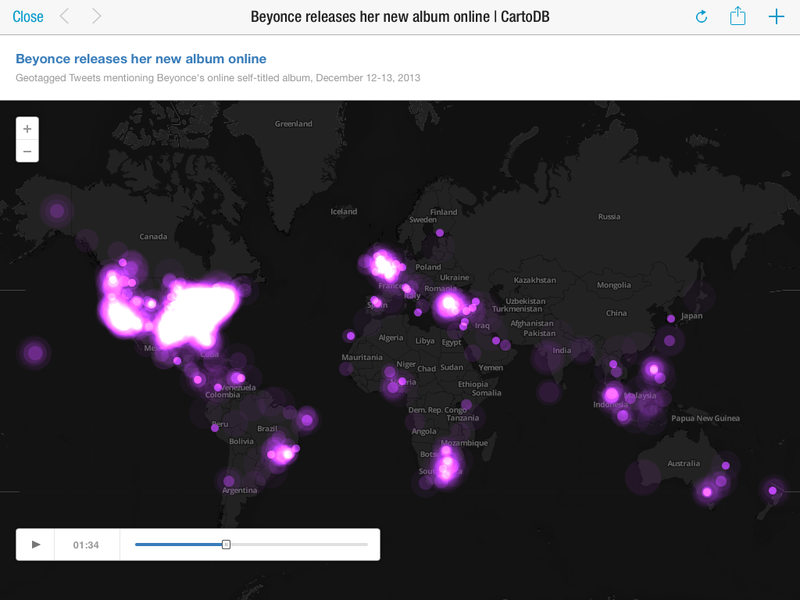 Figure 2 – Geotag of viral Beyonce Tweets 1.5 hours after her new album announcement on Instagram and Facebook on December 12, 2013. The disruptions of digital distribution to the music industry rewrote all the rules years ago, and they’ve been in play ever since. In almost every respect, Beyonce’s production of the new record as a “video album” was tailor made for social media and digital space. 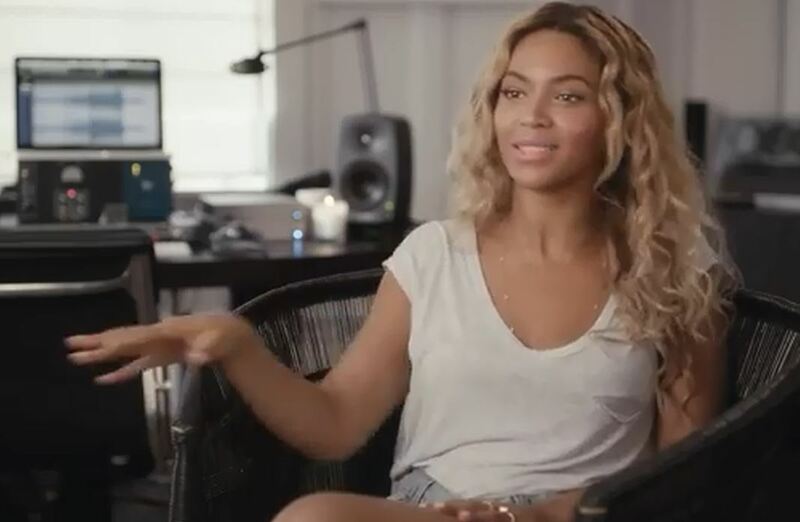 Beyonce didn’t break the rules, she simply figured out a way to take existing notes and rhythms and write new song. If there’s any surprise to Beyonce’s brilliant marketing strategy, it should be that no other superstar artist or record label has figured it out before now. Excellent analysis. Beyoncé and her marketing wizards probably prioritized news, experience and buzz with this launch. But Beyoncé the brand touches them all. Thanks Steve, what a great note from the Master himself. You guys are good!!! Now, what can you do to warm up America?